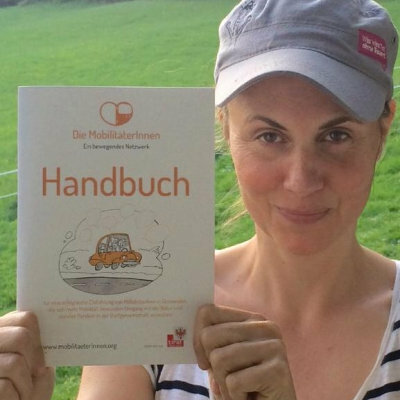 The MobilitäterInnen Handbook is here! With the accumulated experience and many practical hints. We are looking forward to many new rides, users and colleagues for more mobility and encounters.